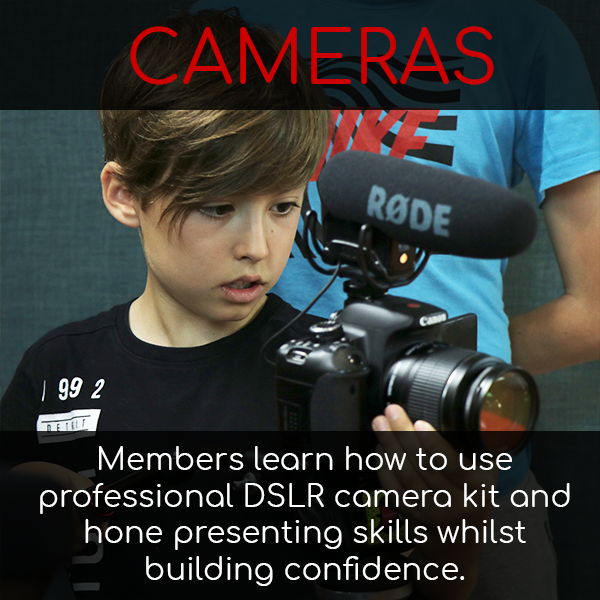 If you’re looking for the perfect gift for a young person in your life who’s into video, gaming, tech and virtual reality then this is the gift for you! 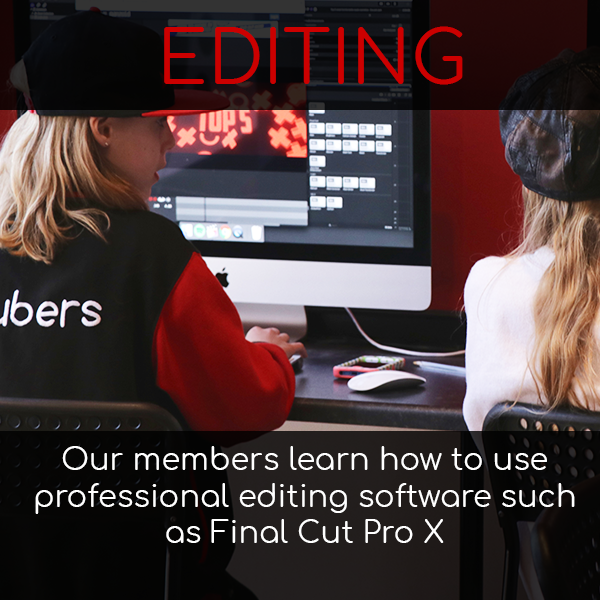 Give your loved one the experience of filming in professional video studios, becoming a gaming live streamer, trying out virtual reality worlds and more. 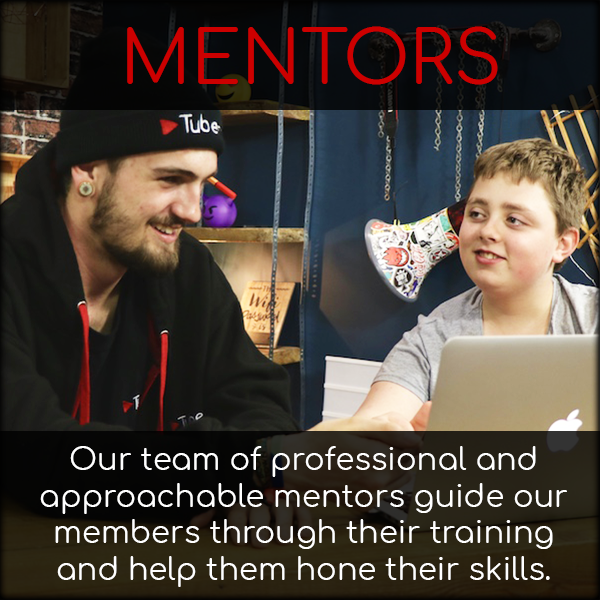 We sell gift vouchers for both Mini-Tubers (school years 3-6) and Tubers Academy Memberships (school years 7-12) in one or three month options. 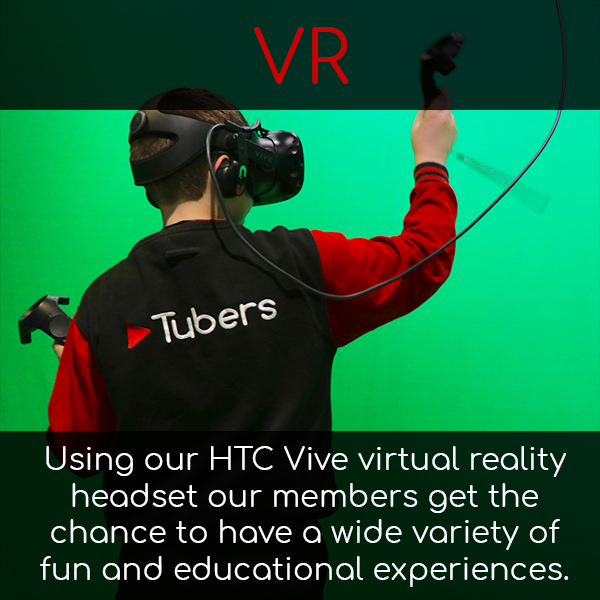 Mini-Tubers is an experiential learning session, a more relaxed and fun based educational experience with access to the same video equipment and virtual reality. 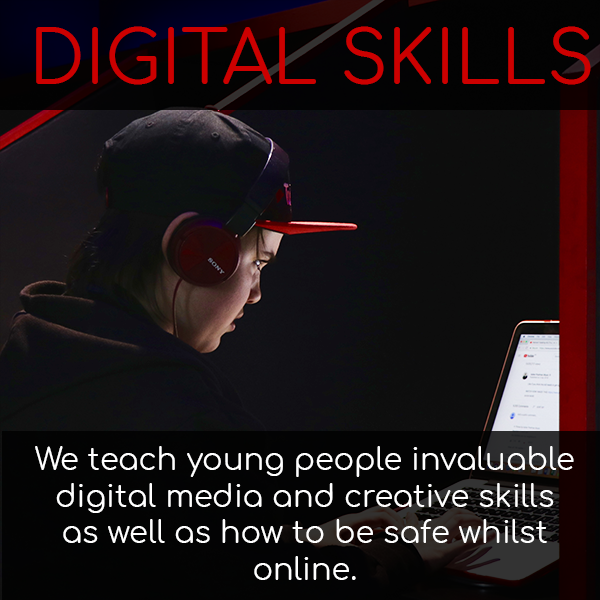 Academy sessions are taught through structured learning, working with our training mentors through a curriculum covering digital media and video production. Check out the gift voucher options below and we look forward to seeing you soon! Mini-Tuber gift cards are for kids in school years 3-6. Please choose a card for either a 1 month or 3 month subscription. 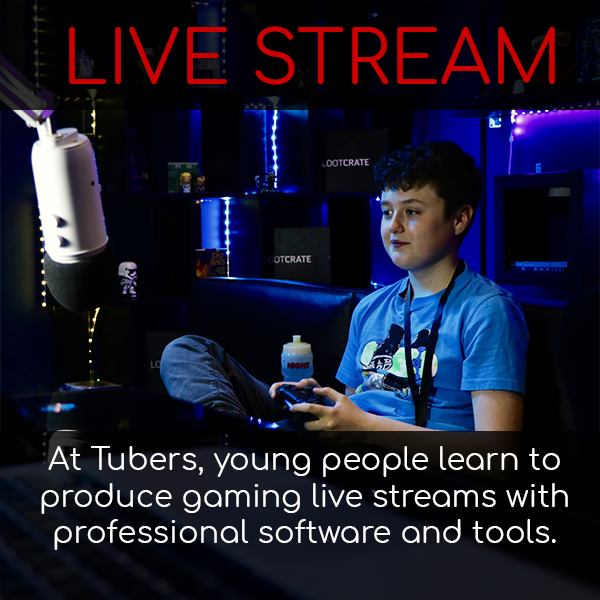 Tubers Academy gift vouchers are for kids in school years 7-12. Please choose a card for either a 1 month or 3 month subscription.